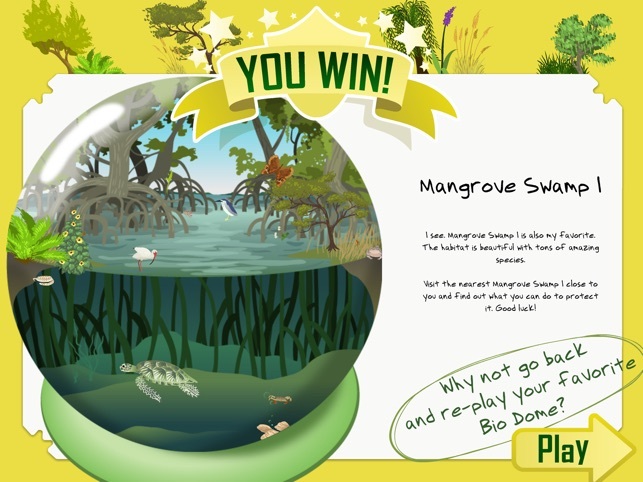 Five-time award-winning kids educational game on biodiversity. 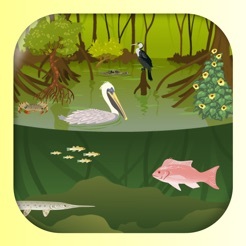 Come explore the wetland habitat and all the amazing species within. Build marshes and swamps from scratch. 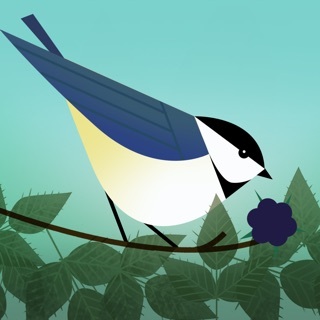 Challenge kids to make plants and animals flourish by learning and following laws of nature. 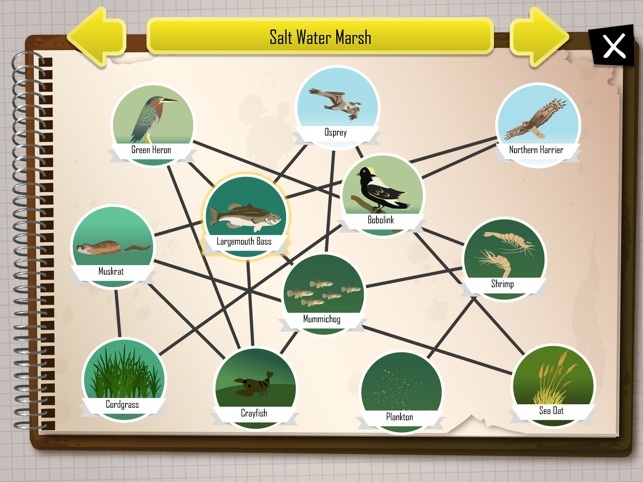 With Professor Bio as your guide, build 4 unique bio domes, and interact with fascinating food webs through immersive gameplay. 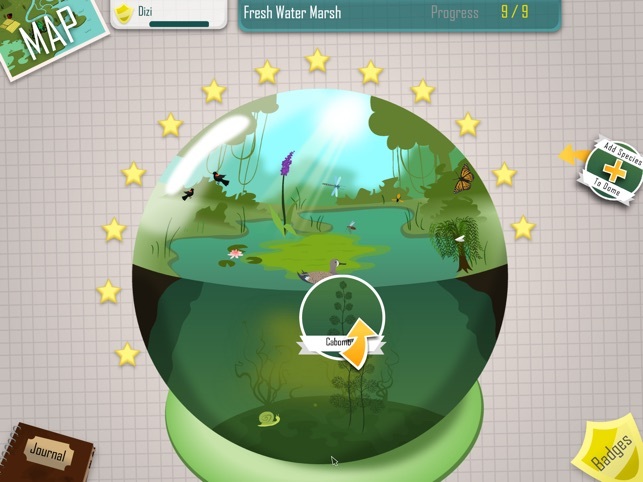 Make your bio domes flourish to win badges and achieve high ranks. 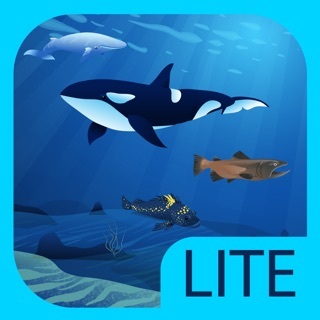 This app was named Best Learning App 2015 from Common Sense Education, Smart Media Award from Academics’ Choice, Best Apps for Teaching & Learning 2015 from the American Association of School Librarians, Best Green Product from Dr.Toy, and Mom’s Choice Gold Award. 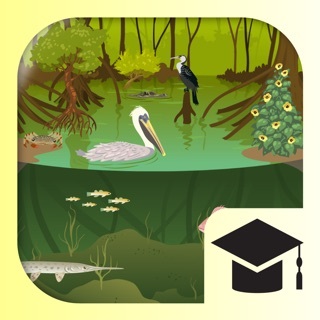 Download “iBiome-Wetland” today to explore the amazing world of nature. We respect your privacy and your child’s. We do not collect or share personal information about your child nor do we allow any third-party advertising. My son and I are working through this game. It is very educational and fun. My son begs to play this game. I help with the reading a little because at his age, they like to skip to the game and just figure it out. 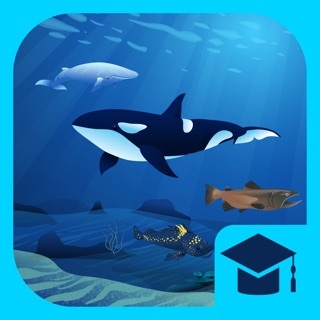 There is lots of educational content but you must read to get everything this app has to offer. It's always nice to have audio instructions so I don't have to be by his side doing the app with him but I can't fault the app for his age is lower the the audience it's targeting. The simulated research environment where the child is discovering relationships that exist in a biome is well guided and full of surprises. It's a great addition to our biome studies. 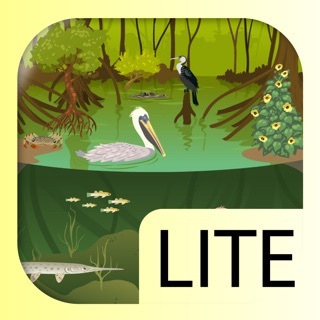 This is a rich app for exploration of the wetland environment. 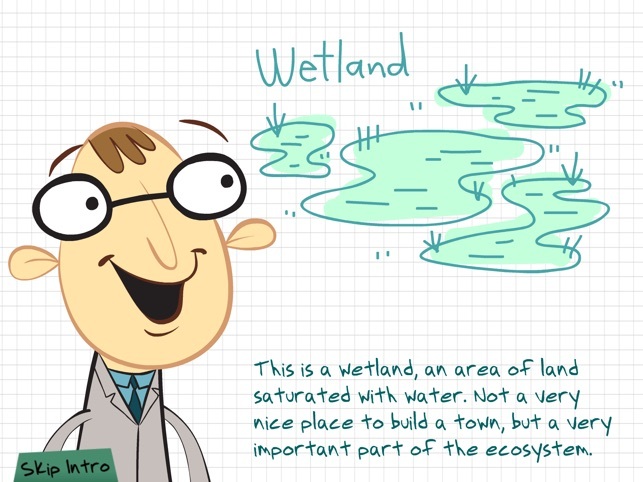 Lots to do to create different wetland biomes complete with plants and animals. 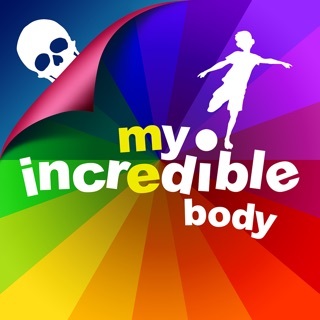 The illustrations are lovely, information is interesting and it will keep children engaged. I would love the option to hear the descriptions and directions spoken so that younger children and non readers can join the fun. Also needs a back button so you can get back to the main menu more easily and the option to add more users so kids could save their own work separately would be a plus. 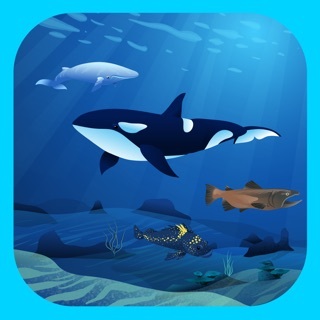 This is a great app for elementary-age children to learn about ecosystems. 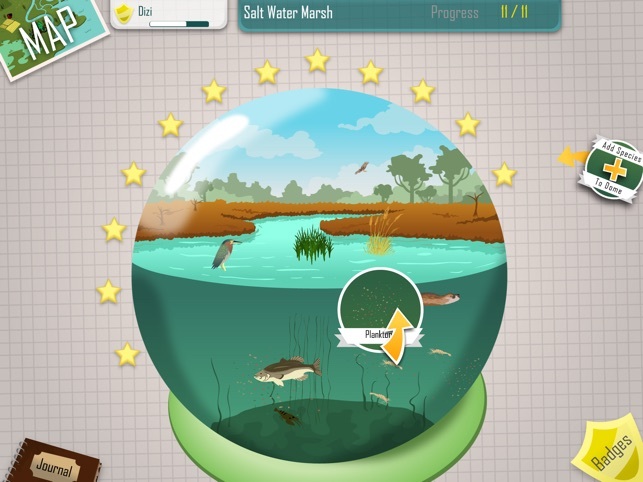 Players add species to different biodomes, starting with the bottom of the food web. They drag and drop species to match them with their correct categories, teaching them great science vocabulary along the way: omnivore, predator, prey, producer, consumer, etc. Players can earn badges for various achievements. Copyright © 2014-2016 Springbay Studio Ltd. All Rights Reserved.